Traditional crafts, cultivated and carried on with passion and dedication, find their stories not only in Romanian values. 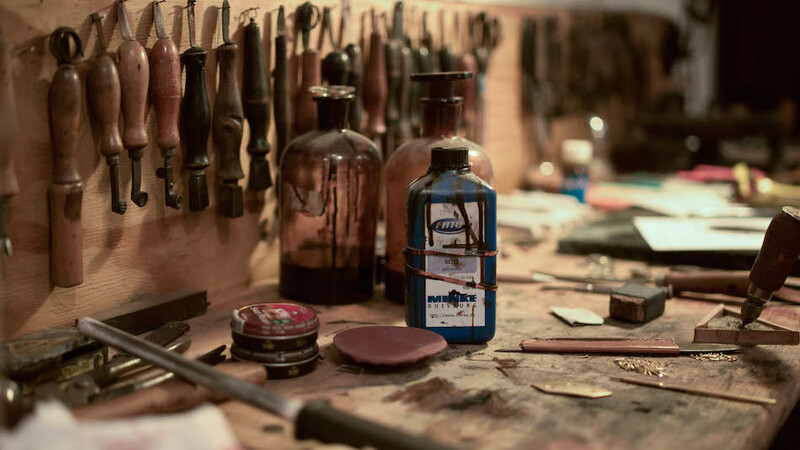 In a workshop in Hamburg, Thomas Keil exercises his skill with patience and dedication, among shoe racks and well-placed instruments on the walls. There is a lot of German discipline in the room where the German craftsmanship tells a story: the creation of hand-crafted shoes on demand. 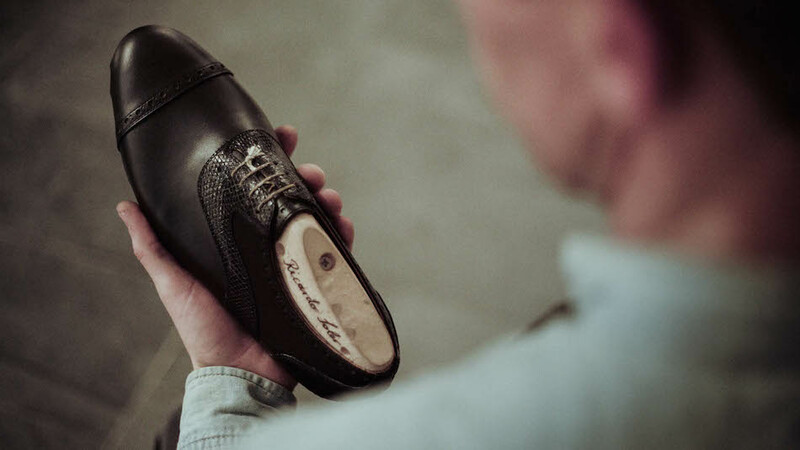 The custom shoes that the German craftsman creates display an old-fashioned elegance. Every new pair of shoes showcases the German craft. Thomas is captivated by the process of creating shoes, carefully and accurately crafted. He crafts with confidence and passion for the work he is doing with his own hands. He works with a gentle, natural touch, almost guided by instinct. His gestures are constantly reassured by the charm of an old tradition passed on by generations. In Thomas Keil's studio in Hamburg, the smallest details and desires are carefully woven into the 300 steps necessary to create a flawless pair. The smell of touched and contoured skin carries with her a story of traditional craftsmanship and values hat craftsmen do not forget to care for.